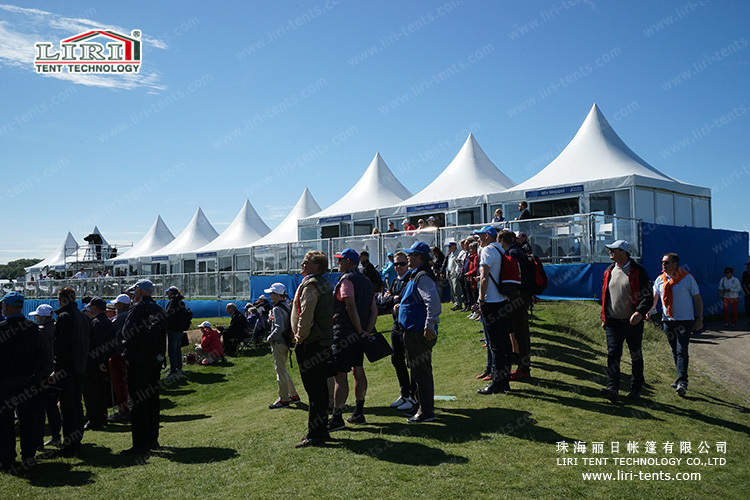 If you are looking for a square high peak pagoda tent for backyard garden in your house, for outdoor wedding party reception, resting point in a sport event, exhibition stand in a fair show, the square high peak pagoda tent will be the best choice. 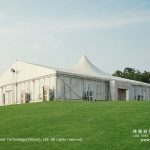 And for the square high peak pagoda tent, we can produce it from 3m to 10m wide. 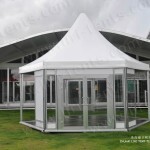 If they are not the one you want, we also provide customization service. So sizes will never be a problem. 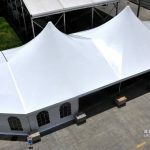 Pagoda tent can be used as a single unit or combined by a rain gutter to make a larger space or a special structure style. 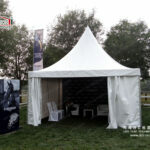 Customized size is available. Done with sizes, comes the quality. And about that, you can have 100% confidence in us. 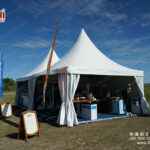 As a professional tent manufacture company, we only use the best material and provide the best quality product. 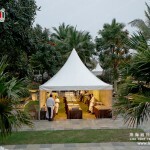 After you get the square high peak pagoda, the last left is how to set it up on your event position. And about that, we also have it considered and covered for you. 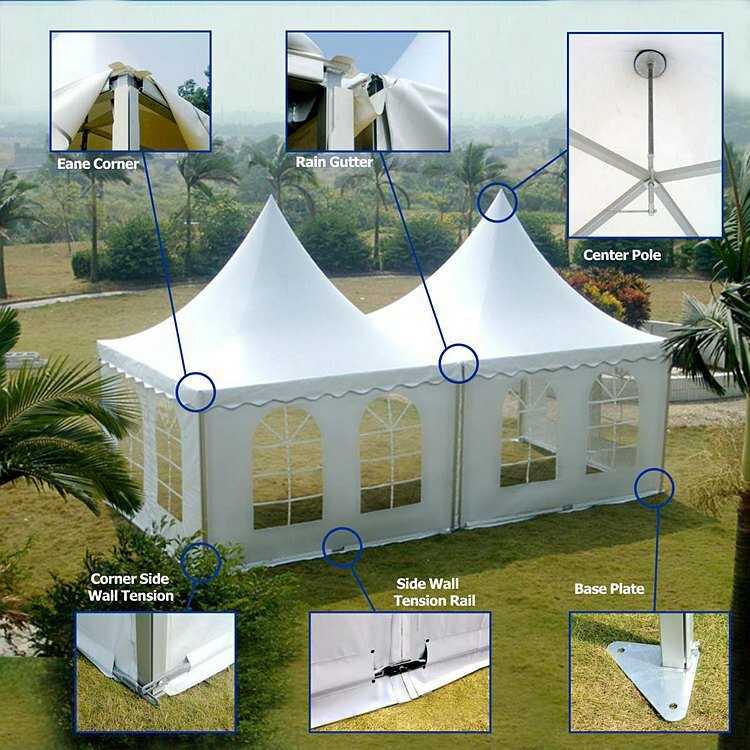 With the following fixing solutions, you can fix the tent safe and sound no matter it on soft ground like earth, lawn, or hard ground like asphalt and cement.